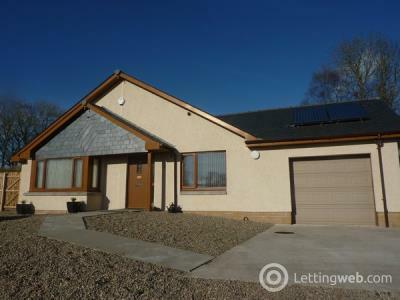 Fabulous detached new build 2 bed bungalow located close to the Village of Wellbank, 3 miles North of Dundee and close to Broughty Ferry. 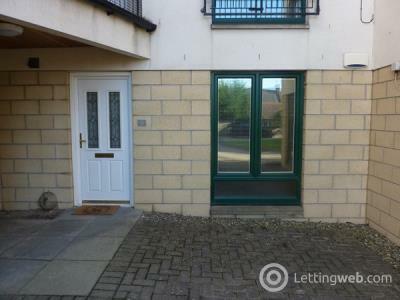 Recently modernised 1 bed flat within easy walking distance of Ninewells Hospital and local amenities. 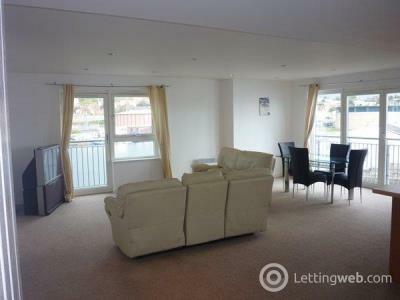 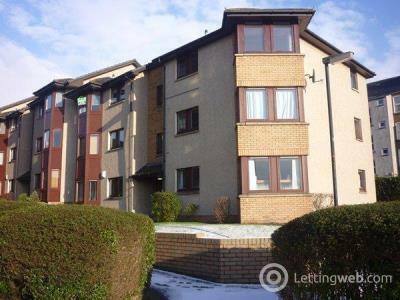 This 2 bed apartment is situated in the sought after City Quay area of Dundee making it accessible to all areas of the City including Ninewells Hospital, and city centre. 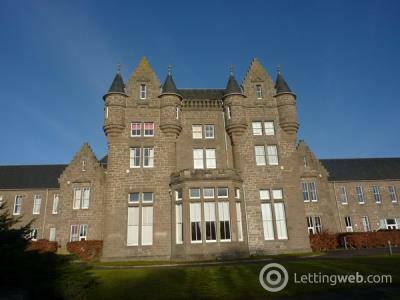 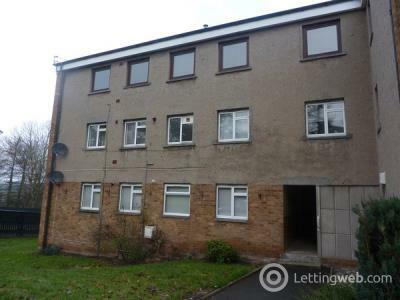 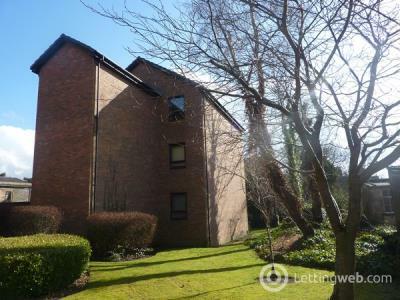 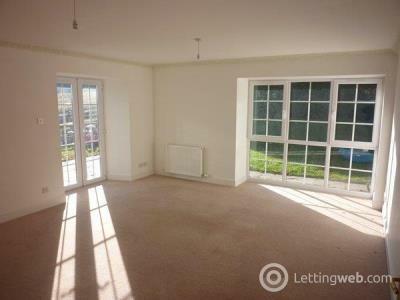 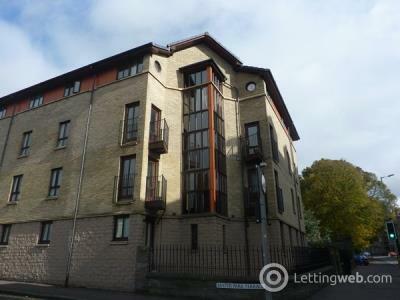 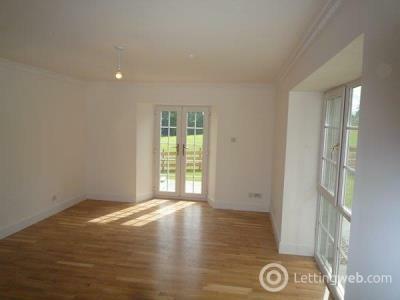 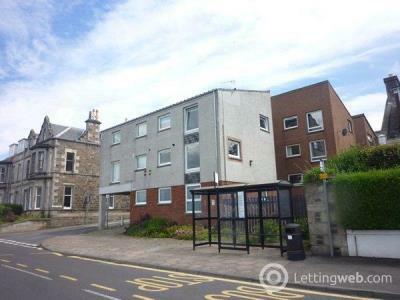 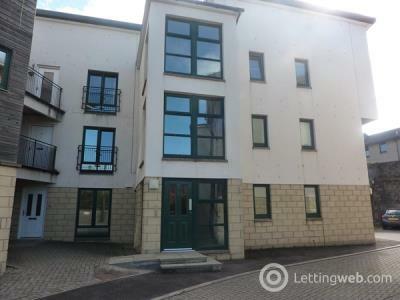 Modern 2 bed apartment located close to Forfar Town centre, Forfar Academy & Forfar campus. 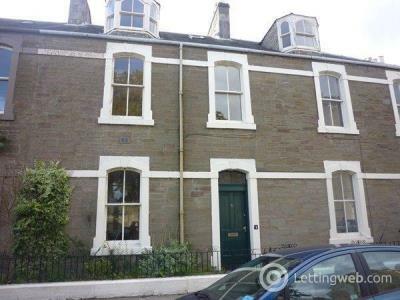 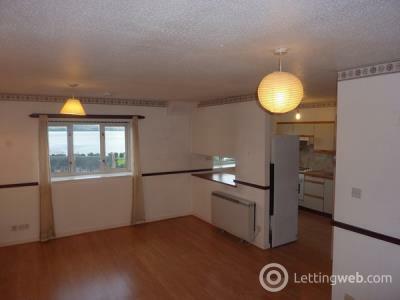 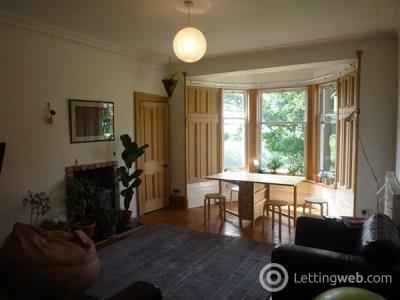 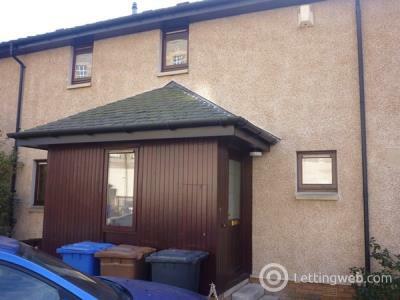 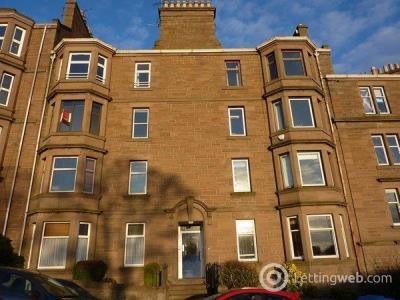 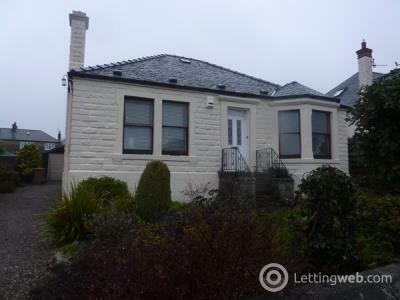 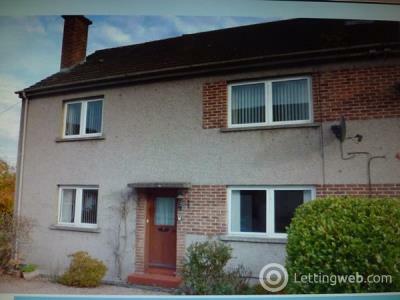 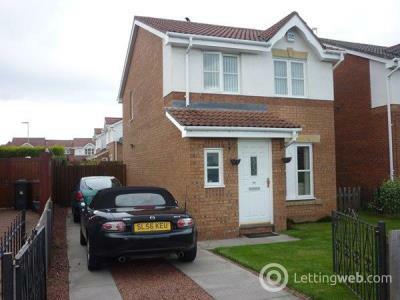 Attractive 2 double bed property located in the much sought after West End area of Dundee. 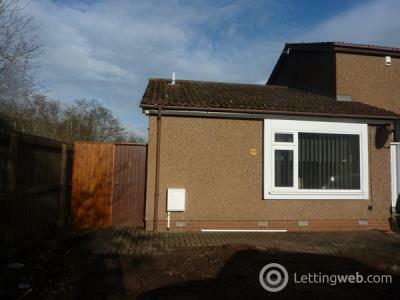 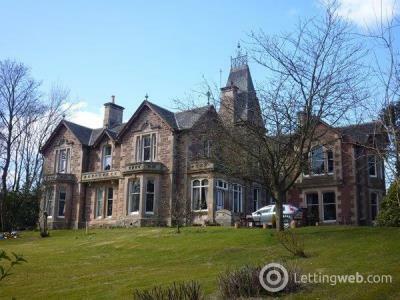 Ideally located for University, Ninewells Hospital, Perth Road and City Centre.